I want to talk briefly about art. Why does art matter? I am talking about the whole gamut – art, music, writing, film, stage, etc. Why does it matter? I sometimes feel that the drive to create that breathes inside me makes me a little unstable. Okay, a lot unstable. Does that negate the power and ferocity of the experience? No. Art and the process of creating art helps me see into myself and, I’m sure, it helps others to see inside themselves. The experience of creating art is like holding a mirror up and letting everyone else see your soul. Is it scary? Yes. Does it make you vulnerable? Yes. Is it worth the risk? Yes Yes Yes. Art makes the mundane doable. I’ve had moments in my life where the only thing that helped me find sense in this word was the process of creating art. I sometimes refer to art as the process of art because it is a continual process. The end game is not necessarily ever an end. When I was a kid, I used to gravitate to the piano when I was upset. It was a calming influence to me. That is not so much the case anymore and hasn’t been for quite some time. I love the piano and it is an extension of me. These days, it brings more a feeling of focus and less a feeling of peace. I find my moments of peace through writing any and every little thing that comes into my mind – similar to stream-of-consciousness writing but more. I get the words out and then they cannot torment me. Weird, right? 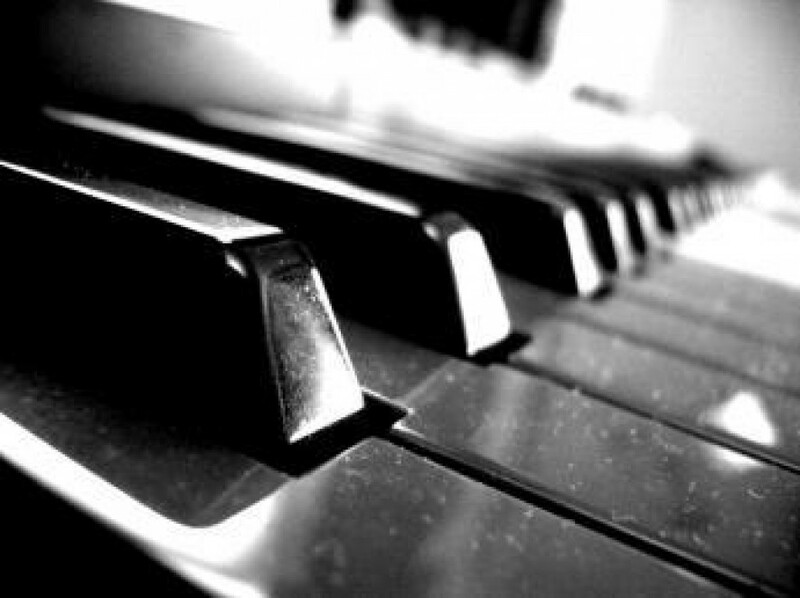 In college, I gravitated toward sight-reading Bach to bring control back into my life. My piano professor once told me that was a tad bit strange but didn’t discourage this practice. She once walked into my practice room and said, “You’re not learning that – what are you doing?” When I told her I was sight-reading, she just shook her head and chuckled. I also found serenity by playing Liszt. Now, I would not describe Liszt as a serenity-type of composer but it worked for me. I found clarity in my issues with humanity through singing in the university choirs. Collaboration nearly always helps me find clarity. Right now, as I sit in the middle of my bed writing, I have music playing. Many times, I have to have silence so that my thoughts don’t muddle but tonight, the music is bringing a focus to my thoughts that has not been there for more than a week. So, while I feel like I am slowly but surely losing my mind to the process of art, the art is there to support and reassure me. Is this process ferocious? Yes, but I will never regret the time spent writing, practicing, learning, and growing. Art helps me to learn myself and to clarify what type of being I truly am.